Now that the holiday season has kicked off and Black Friday and Cyber Monday are upon us, it’s time to find and bag great deals. 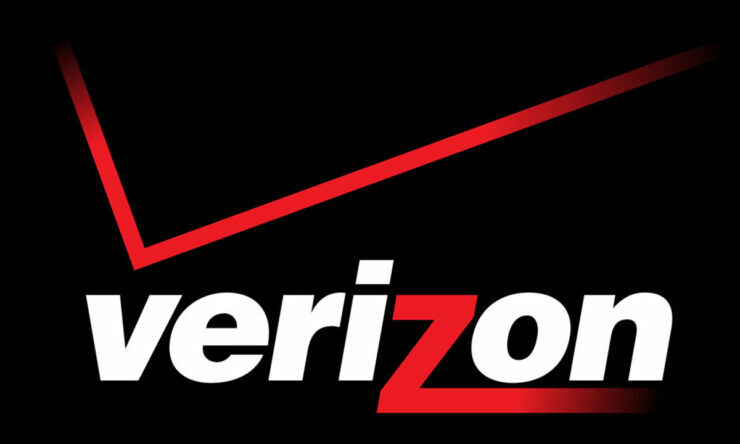 Verizon is apparently feeling pretty generous this season and it has announced some really great offers. In addition to offering deals on smartphones, the carrier also has a pretty lucrative deal for the Google Home Hub. 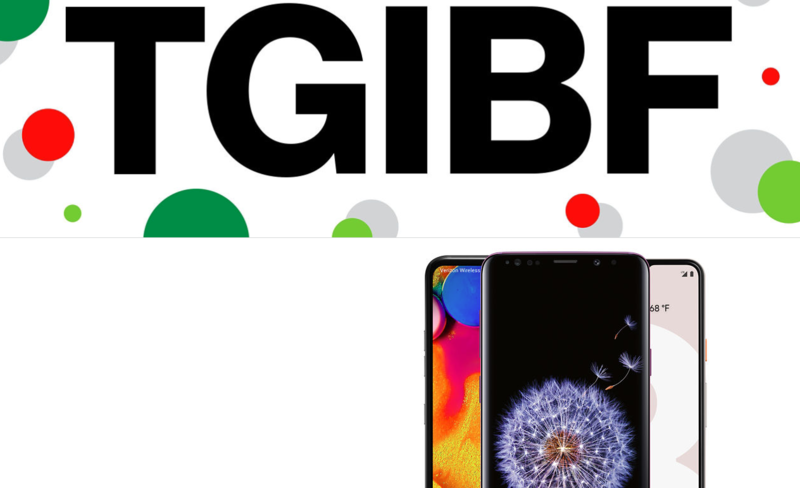 First off, the prices of some of the high-end smartphones released this year such as the Samsung Galaxy S9, Galaxy S9 Plus, Galaxy Note 9, Google Pixel 3, and LG V40 ThinQ will be reduced by $400. The deal will end at midnight on Black Friday, but a discount of $200 will apply till Sunday. Apart from that, all the handsets priced above $400 will be sold for $200 less. Verizon has also reduced the price of the Palm from $349 to $199. Palm is not a full-fledged smartphone, it is just a connected device that is added to your plan. This will require you to cough up $5 every month and data plan linked to your account would be used if you do not have unlimited data. Verizon’s NumberShare could also be used, which enables you to use the same phone number for your main phone and the Palm. Verizon is also selling the Google Home Hub for $99.99 and the JBL LinkView for $149.99. Both of these are smart displays that come with Google Assistant. The deals will go into effect online on Thanksgiving and will be available in the stores from Black Friday. Most of the deals will end after the weekend. The only catch is that you will be able to realize the discounts in the form of bill credits which means you will have to remain with Verizon for two years.